Partner awards recognize Intragen’s ongoing commitment to customer success in enterprise Identity and Access Governance. Houten, The Netherlands, November 21, 2017 – Intragen, a leader in Professional Services for Identity Governance and Administration (IGA) has been recognised with two awards from One Identity. This reflects the development of best practices and continuing commitment to ensuring successful solution delivery for their mutual clients. 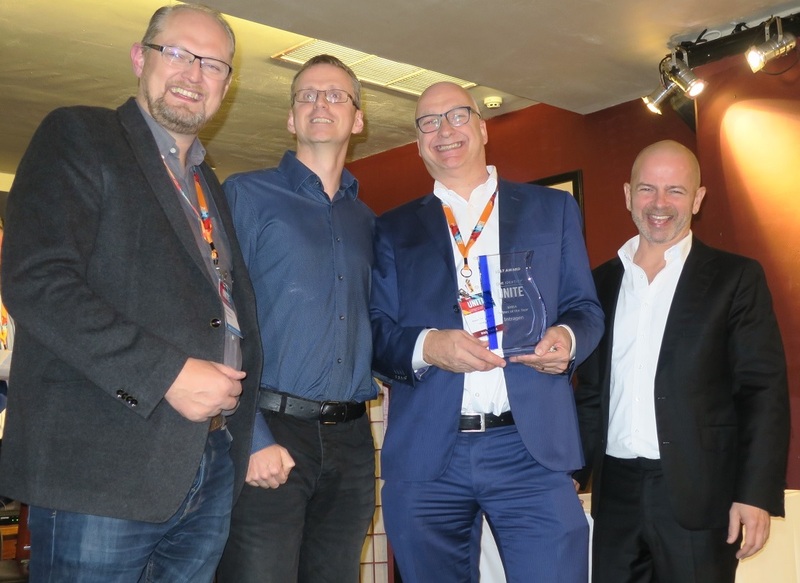 Intragen received both the Regional Partner of the Year (Benelux) as well as the One Identity’s headline award for EMEA Partner of the Year, recognising the success of the company’s operations across Europe. One Identity, a Quest Software business, helps organizations get identity and access management (IAM) right. 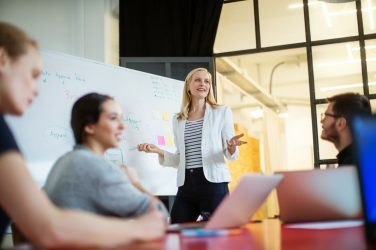 With a unique combination of offerings including a portfolio of identity governance, access management and privileged management, and identity as a service that help organizations reach their full potential, unimpeded by security yet safeguarded against threats. One Identity has proven to be a company unequalled in its commitment to its customers’ long-term IAM success. More than 7,500 customers worldwide depend on One Identity solutions to manage more than 125 million identities, enhancing their agility and efficiency while securing access to their data — wherever it might reside. Intragen are market leaders in the development and deployment of identity and access management solutions, delivering the most complex projects effectively and with precision. With multiple years of experience in the field, Intragen specialises in identity governance and administration, privileged account management, single sign-on and federated identity management. Gone are the days of roast beef smothered in gravy as Brits are opting for alternative condiments.